BISHKEK -- Kyrgyz workers have begun building two small hydro-power plants in Ton District, Issyk-Kul Province, AKIpress.com reported Wednesday (February 21). The launch of the Kok-Sai and Konur-Olon plants is scheduled for March 5, said Rakhatbek Irsaliyev, manager of both plants. He put their combined cost at 730 million KGS ($10 million). They are expected to generate about 45 million kWh total annually. 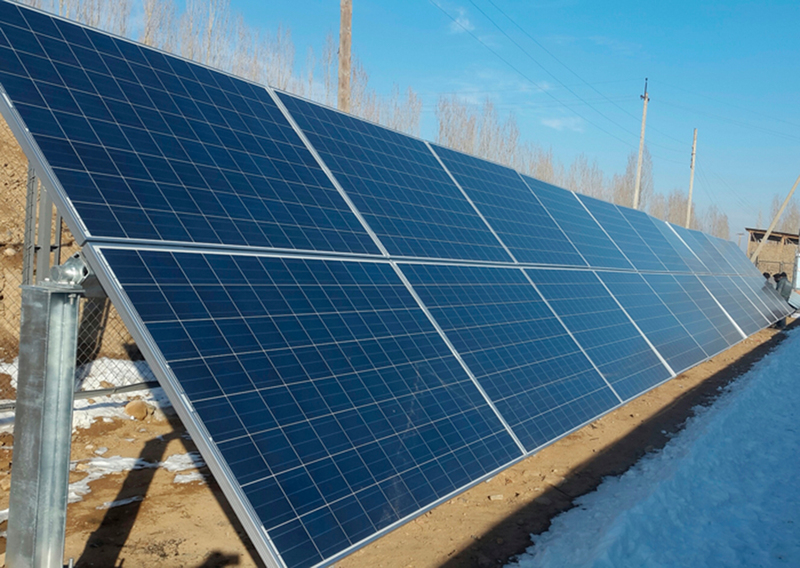 Meanwhile, First Vice Prime Minister Askarbek Shadiyev warned at a board meeting of the State Committee of Industry, Energy and Subsoil Use that electricity consumption will increase in Kyrgyzstan in the next five years, 24.kg reported Wednesday. 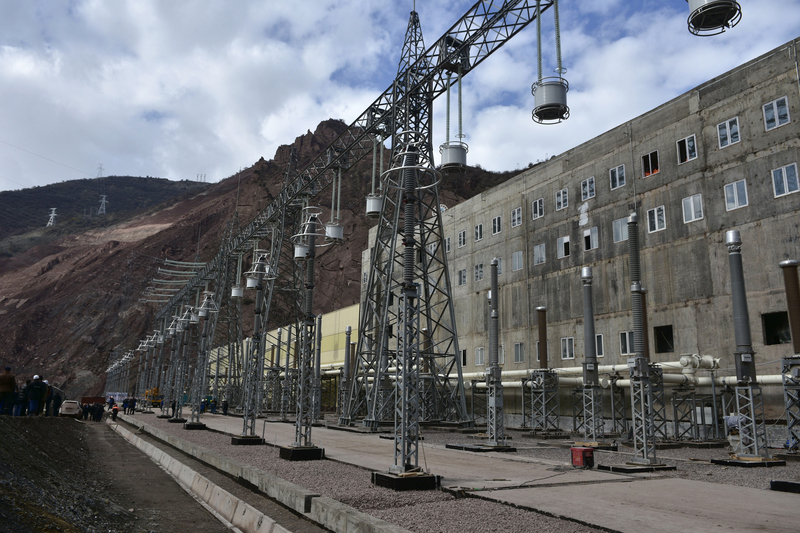 Even though the country has spent "more than a billion dollars on the energy sector," its power shortage could reach 500MW by 2020-2023, said Shadiyev. 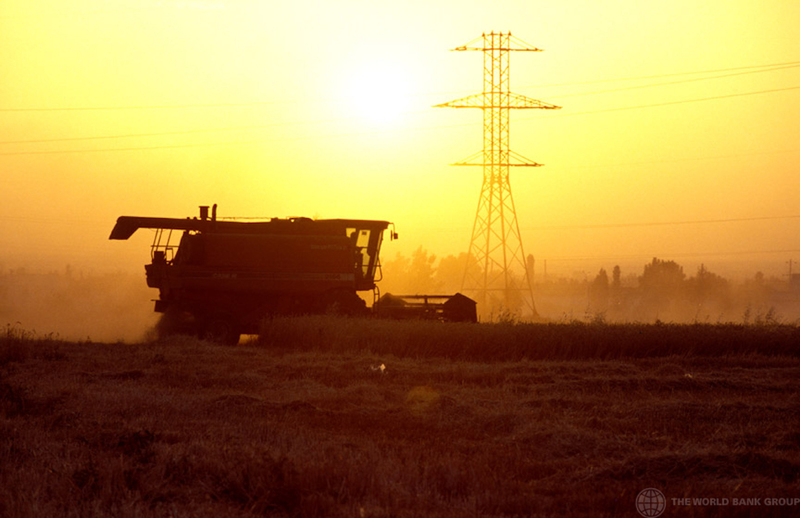 A power plant upgrade will help serve fast-growing southwestern Uzbekistan. The country is trying to move away from natural gas and other fossil fuels, which currently account for nearly 90% of its generated power. The $3.9 billion project is expected to transform the Tajik economy and warm relations with neighbouring countries such as Uzbekistan, Pakistan and Afghanistan.